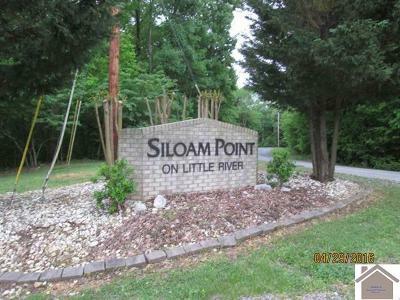 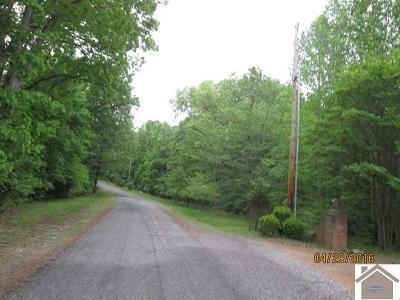 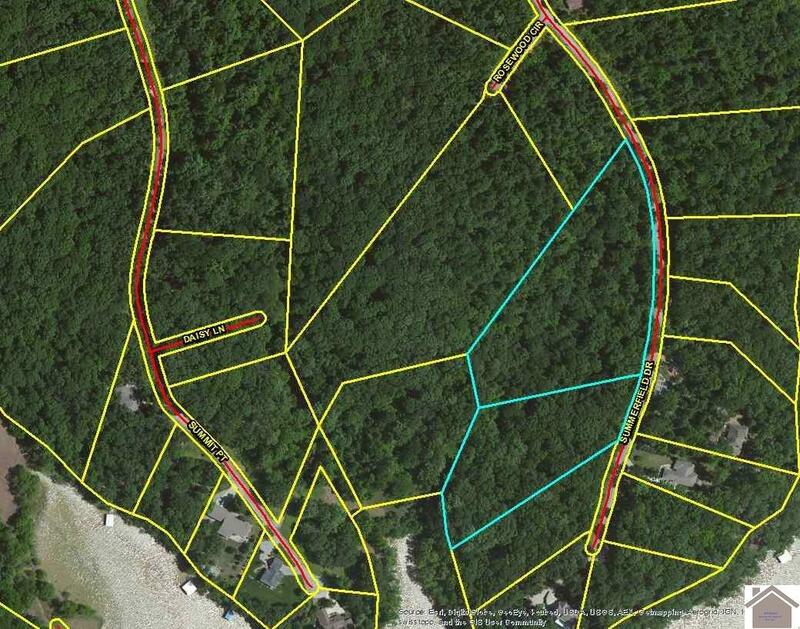 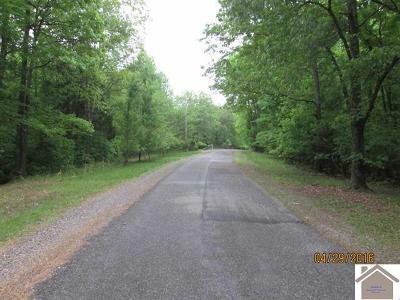 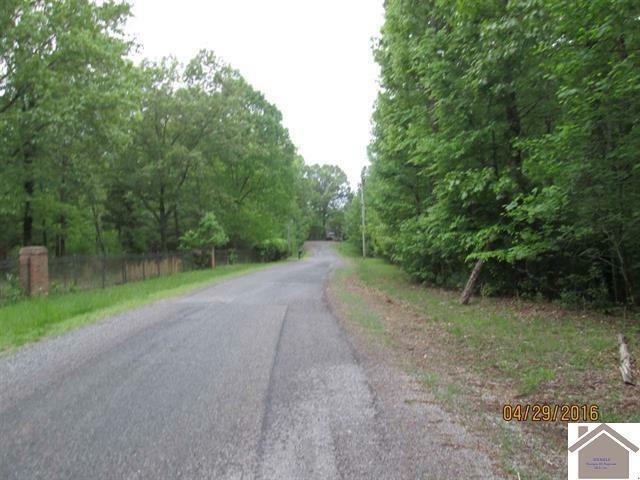 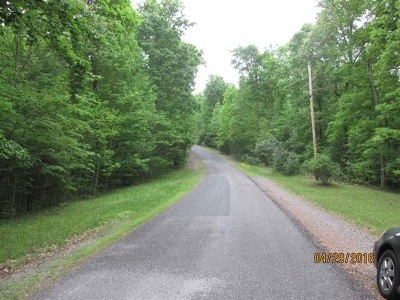 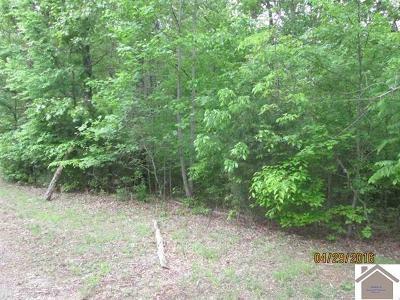 Nice lot in a restricted subdivision. 5.34+/-acres. 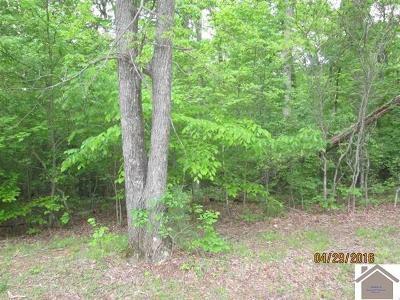 Also for sale is Lot #40 and the owners are negotiable if you purchase both lots together which is a total of 8.43+/-acres.